Start - What do you use to check mail? Web Browser or Apple Mail Application? Changing your email settings only applies if you actually have email accounts hosted already with Macdock. If you DO NOT have email accounts hosted with us, then you do not need to change anything. 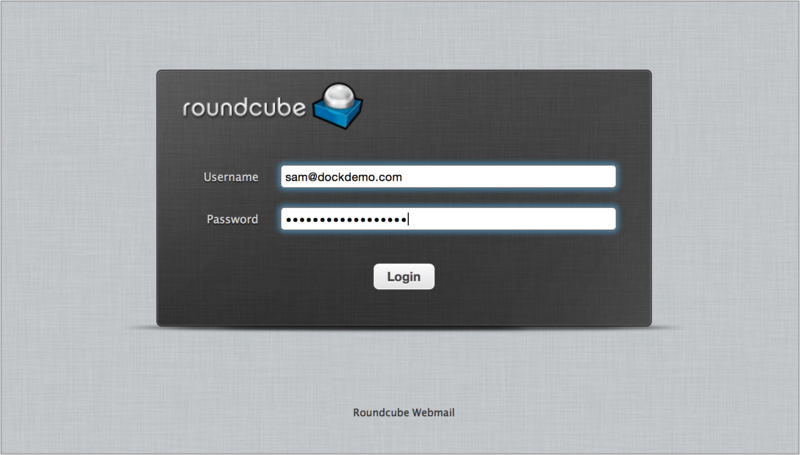 Login using your original email address and password. Start by watching the above video. Use the pause button ( bottom left corner ) if you need to pause video. Go to Mail Menu in the top toolbar and select Preferences. In the Preferences window, select the Accounts icon. Select your Account from the list on the left. Click the General icon in the top left corner of window. Click the Accounts icon and select your account from the list on the left. Click the Account Information tab if not already selected. In the list on Top, make sure to select the correct account for editing. The app does not do this by default. Click Advanced tab if not already selected. Close the window by clicking the red icon in upper left corner. If all your connections are green, then you have successfully changed your settings. Congratulations! Please make sure you are using the correct email address and password. If either of these are incorrect, then you will not be able to successfully use your email.